On the first day of real estate agent training at The Go School, Alyssa Hellman gives her students a kaleidoscope. It’s the same gift Alyssa received from her parents when she graduated from college. And she hopes that it will inspire the same determination and inspiration she felt when she received it. The Go School offers pre-licensing, post-licensing and continuing education for real estate agents. And as Director, Alyssa’s mission is to arm agents with everything she can. “We’re going to give you every resource that we have available. Answer any question that we can. If we don’t have an answer, we’re going to find you the answer,” she promises all her students. Just getting started as an agent? Here’s how to get to work. As she watches new agents getting started in real estate, Alyssa Hellman has a two simple pieces of advice. The first is this: answer the phone. Because follow-through can make or break an agent. For example, just running a digital ad campaign with Adwerx isn’t enough. And even though we only said two pieces of advice, Alyssa is truthfully a limitless resource of guidance. If there is something she doesn’t know, she’s going to tell you. She wishes all agents were of the same mind. How should new agents choose a brokerage? 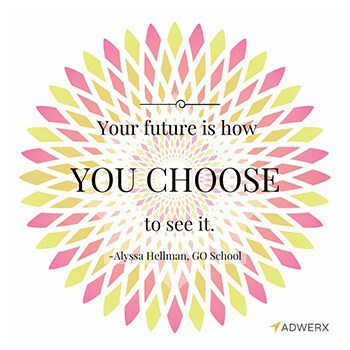 Alyssa Hellman can’t tell you what makes a good brokerage choice. She strongly feels that is for each agent to discuss with his or her family. But she does want new agents to understand what each brokerage will offer by asking pointed questions. Are they going to teach you how to get your first deal in that first 90 days? Are they going to invest in you? 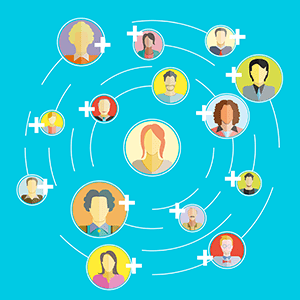 Will you have a community of people that will answer your questions through a Facebook group or being in the office? Are people going to know your name? Are people going to hear about you? Those are questions that are worth asking. Alyssa sees how hungry brokerages are for new agents as she sends them out into the marketplace. So she knows that recruitment is a top priority for brokers. “They want their front door spinning faster than their back door,” she pointed out. “But what if your back door stops spinning?” As in, what if brokers focused on keeping the agents they have? No company, regardless of industry, will ever get their backdoor to stop spinning entirely. And Alyssa agrees wholeheartedly. “But you might change it from a tornado to a more slowly revolving door. Start investing in the people that you get in the front door, and they’ll stick around longer.” Sticking around longer means good hiring from the get-go. 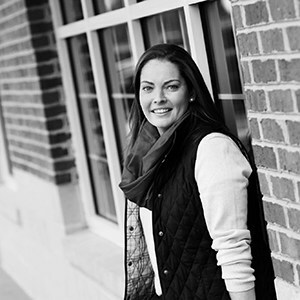 Alyssa believes the common trait for great hires is a commitment to continued learning. We couldn’t agree more.